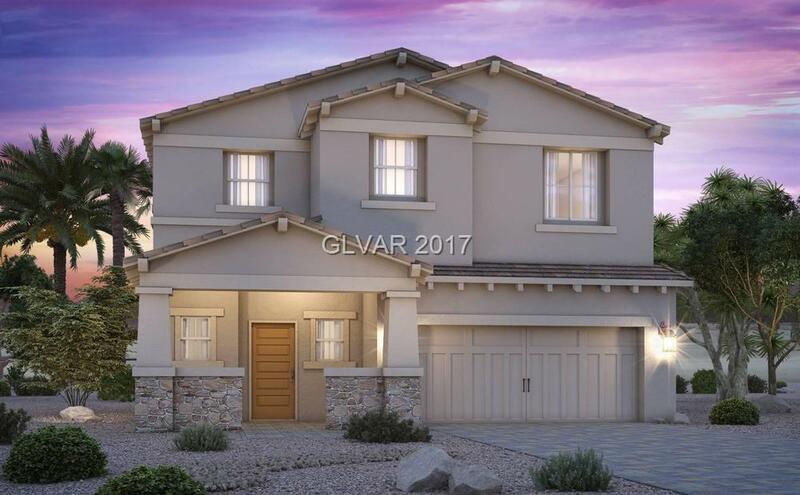 Beautiful 3 bedroom Century Communities home that features a large porch, spacious kitchen with granite counter-tops, stainless steel appliances, wood look tile throughout downstairs, covered patio, and more. --SEE THIS! !